Just a quick post this morning to highlight two hot deals that I wanted to share. First, I don't know about you, but my family is suffering from a bad case of spring allergies, so I was super excited about this deal. McNeil is offering a $20 Visa gift card rebate when you purchase two "treat" and one "soothe" product, you can see the qualifying products and print the rebate through this link. Here is the "deal" I cooked up at Target this week. 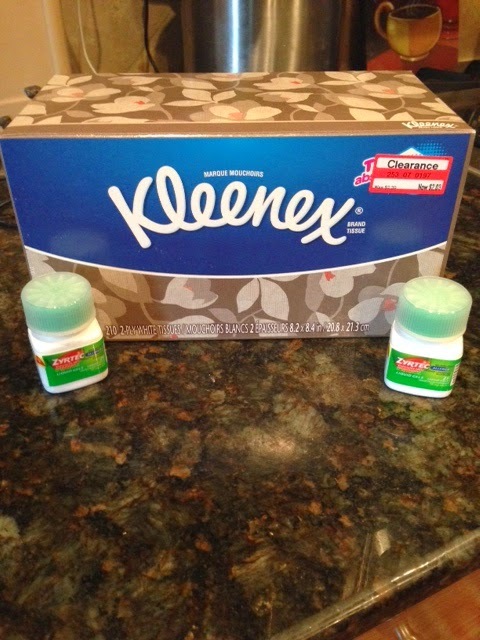 I bought two Zyrtec 24 ct Liquid Gels priced around $16.50 each and found a box of Kleenex on clearance for $1.39. The Zytrec had peelies for $5 off on the packages and my Target registered a $5 gift card back on EACH of them. So I paid $13.60 after using my Redcard and including the gift cards I got back. Then I submitted a rebate on Shopmium (download in the app store and use code: GHUMKEWP to receive a FREE Lindt Chocolate bar offer) and got the Kleenex for free with referral money. So I paid just $12.21 for this deal and submitted to get a $20 Visa gift card back! That's an almost $8 money maker on things I buy anyways! HOT! Then next deal is an Ibotta deal. I LOVE LOVE LOVE LOVE LOVE Ibotta, a million times over. I get $0.50 off of milk EVERY week, with the price of milk rising and considering my boys go through a LOT of milk, that is a $26 savings a year in just milk, not including the other things I get discounts on. I know that I have posted about Ibotta before, but in case you missed that post, it is an app that you can redeem offers through to get money back on groceries that you already buy. After you purchase the qualifying items you just scan the items with your phone and upload a picture of your receipt. Then when you have $5 in your account you can redeem it for a gift card (starbucks, redbox, etc) or just transfer it to your bank account via paypal (which is what I do). 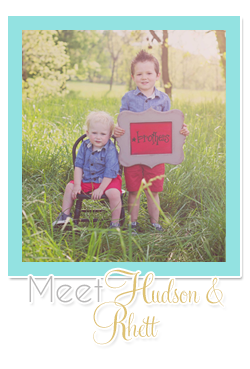 You can sign up here and get a FREE $2 when you purchase your first offer. 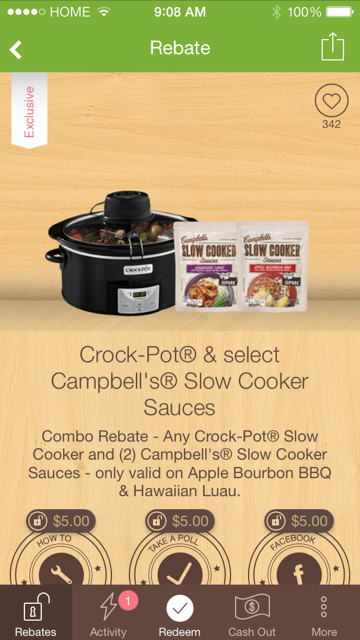 The offer is to buy a Crockpot and two Campbell's slow cooker sauces and get $15 back. Walmart has a mini-crockpot for right under $10 and the sauces are less than $2 each. Which means you can get all of these for FREE plus make $1. The 4 qt. Crockpot is around $15 so you could buy it and the sauces and basically just pay for the sauces. Let me warn you though, you have to buy one of each of the flavors of sauces in order for it to qualify. I bought the $15 Crockpot and two of the same flavor of sauces yesterday and didn't realize it wouldn't work until I got home. I made a trip back to Walmart to return said purchases this morning and my Walmart is out of the Hawaiian flavor so I couldn't get this deal, bummer. My plan was to donate the Crockpot to the Women's Shelter. I am going to keep my eyes peeled for when they get this sauce back in stock though. I love to give back to the community when I can. So if you're lucky and your Walmart has this stuff you could get a FREE crockpot! Also, Ibotta has an offer for $1 off of a Yoplait Greek Yogurt this week which means a cup of yummy yogurt for free too! Hope you have a happy Saturday, friends! If you want to check out the other post I did about the money saving apps you can click over here. You have me hooked on the couponing. I got the Ibotta yesterday and already used it for milk at WM. Now it disappeared from the rebates options. You mentioned saving on milk every week. Will it reappear? How often do the rebate items change up? Thanks for the help. 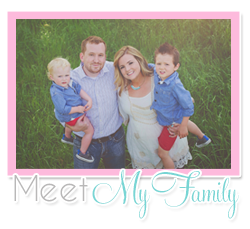 Just trying to save where I can and hopefully quit my full time job and stay home with our son. It varies when they change. My milk just refreshed this morning. I bought it yesterday and can still use my receipt today so even if it hasn't refreshed yet I always just hang onto my receipt! Glad you're finding these new savings! !